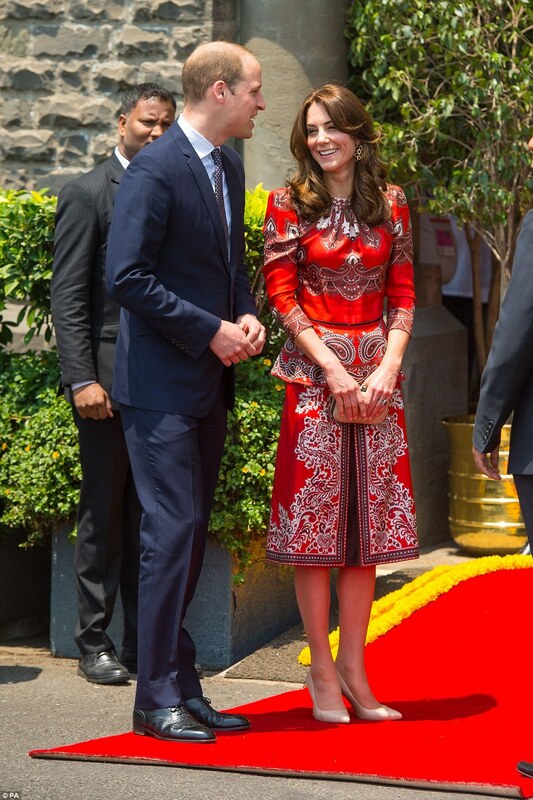 The Royals are on a 7-day tour of India & Bhutan and admirers like myself are so excited to see that! 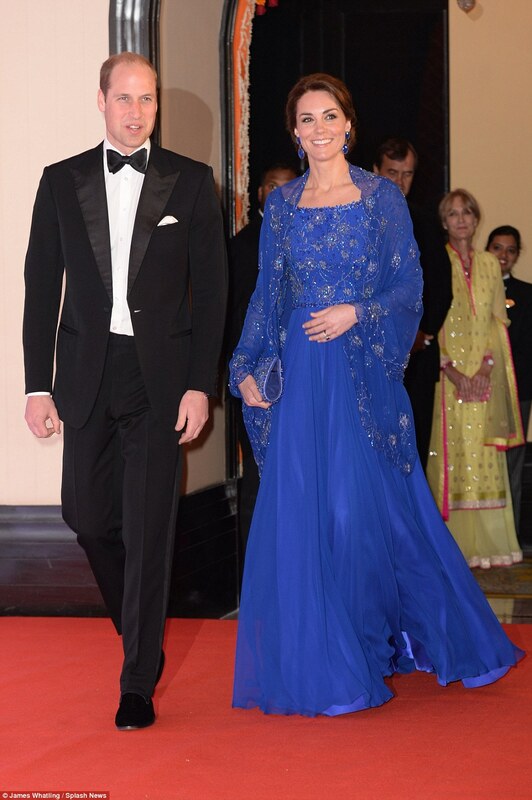 Duchess Kate has already won the hearts of all Indian with her elegance & stunning sense of fashion. 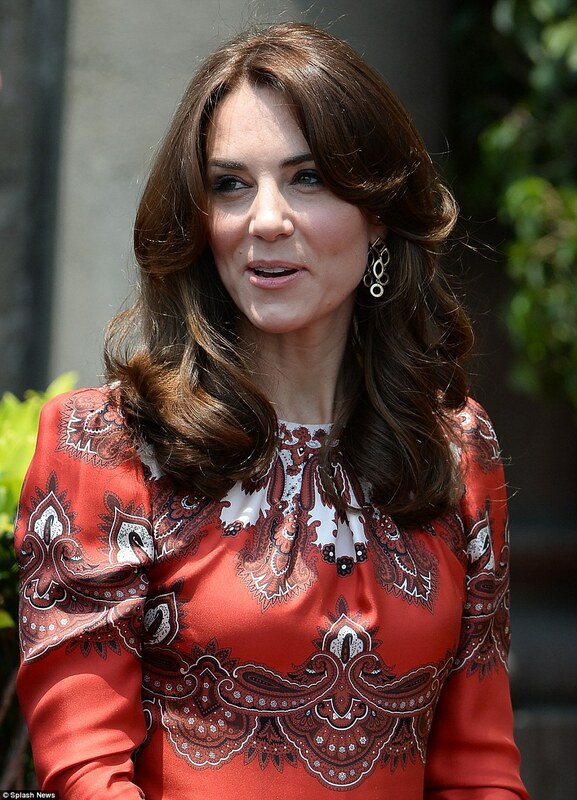 Be it the gorgeous Jenny Packham evening dress or the playful Alexander McQueen printed dresses, she has had everything on point so far. Here are some of my favourite pics from their tour so far. My favourite dresses have to be that heavenly cream midi & the gorgeous blue gown! What about you?